Abdominal trauma, or Blunt Abdominal Trauma (BAT) occurs when the person’s abdomen collides with another object causing compression of the abdomen and the surrounding organs including stomach, pancreas, kidneys, liver, spleen, and intestines. 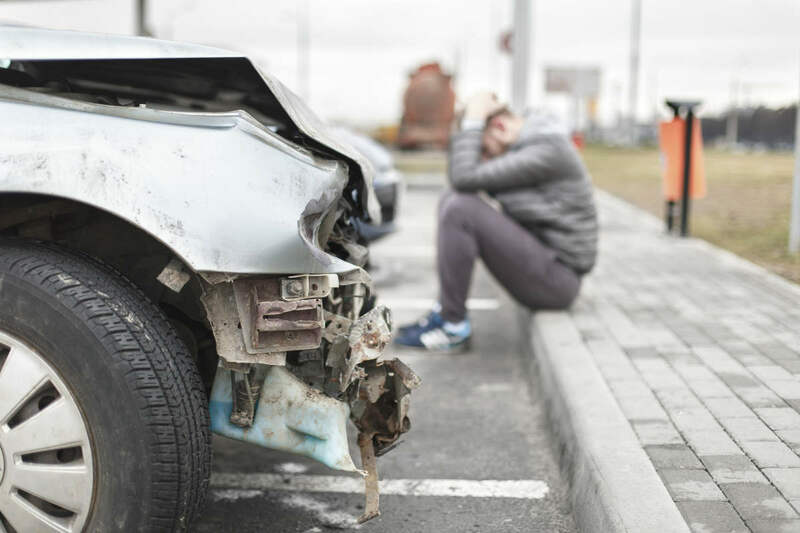 Car wrecks can cause a wide variety of injuries ranging from minor bruises to serious and life threatening injuries, including traumatic brain injuries. Among all the car accident related injuries, internal injuries are the ones that are possibly the hardest to diagnose, because the symptoms might not show up immediately. These injuries are not immediately apparent to the emergency responders or paramedics at the accident scene or even to the victims themselves. Some of the most common internal injuries that a victim may sustain in a car accident include abdominal injuries. In this post, we will discuss car accident related abdominal trauma. Abdominal injuries may include internal tears, bruising or bleeding, and the condition can be life threatening if left untreated. Abdominal trauma, or Blunt Abdominal Trauma (BAT) occurs when the person’s abdomen collides with another object causing compression of the abdomen and the surrounding organs including stomach, pancreas, kidneys, liver, spleen, and intestines. This puts excessive pressure on the abdominal wall. Abdominal trauma is a common result of car wrecks, especially those that occur at high speeds, where the force of the collision causes the body to propel forward or sideways into the steering wheel, seatbelt, dashboard, or the frame of the vehicle. Abdominal trauma should be treated immediately or it can turn fatal. Untreated BAT is a leading cause of death among accident victims of all age groups. As we said, car wrecks are the primary cause of blunt abdominal trauma, but it can also result from motorcycle accidents, bicycle accidents, pedestrian accidents, slips and falls, and others causes. If you or someone close to you has sustained blunt abdominal trauma in a car wreck, you may be faced with huge medical bills. If your accident was caused due to the negligence of another individual, you may be entitled to financial compensation. Call (314) 361-4242 to schedule a free consultation with an experienced St. Louis injury lawyer.